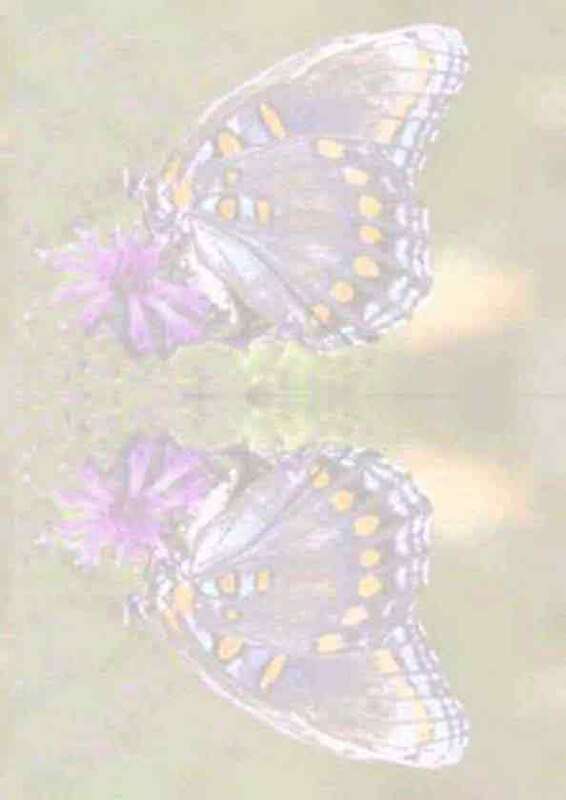 Follow the butterfly to join today's discussion. In collaboration with the Environmental Protection Agency and the Environmental Law Institute, Information Renaissance hosted Libraries as a Community Resource for Environmental Information. This electronic discussion explored the opportunities for libraries to serve as a key source of environmental information. Using the power of the Internet, hundreds of librarians, citizens and members of communities, states and local and national organizations discussed how libraries and online resources can be strengthened in order to expand the citizen and community access to local, state and national environmental resources. National Dialogues are a part of Information Renaissance's Network Democracy program, that seek to expand opportunities for education and public participation in governmental activities through the use of the Internet. The Web site provides different options for participation. Each page on the site includes navigation icons to the topic areas described below. Select any of the major headings to begin exploring this subject, and join our discussion about Libraries as a resource for environmental Information. Or use the hot links on the left-hand side of any of the Web pages on the project site. About this Event. Project information: announcements; discussion agenda; information on panelists; registrant demographics; how to participate; rules of the road; frequently asked questions; project sponsors. Briefing Book. Background material; existing online resources and current library activities. Join the Dialogue. Information on who should participate; what is involved; Dialogue registration form. All materials copyright © 2000, Information Renaissance. If you have suggestions for the structure or content of the site, please write to epa@network-democracy.org.